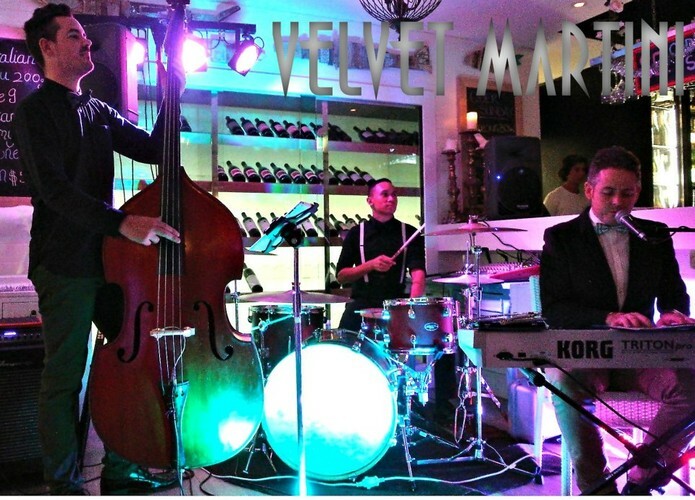 With their palette vastly coated in an eclectic mixture of genres, Velvet Martini creates the perfect atmosphere when they perform. As a collective of some of the Gold Coast’s finest musicians, Velvet Martini have already, since forming in June 2012, proven to be one of the most versatile and exciting acts around. Velvet Martini blend magical modern jazz with vintage funk, uplifting swing with heart warming soul and smooth lounge with energetic pop grooves. With an ever growing and evolving repertoire as well as a healthy dose of spontaneity, their performances are known to captivate just about any audience. Their music is influenced by the likes of Ray Charles, Marvin Gaye, Michael Buble, Stevie Wonder, Michael Jackson, Aloe Blacc and more. Other upcoming acts in March include Devine Trio, awesome Caribbean sounds by Jahbutu, the Diamond Jacks, Marshall Okell and many more.